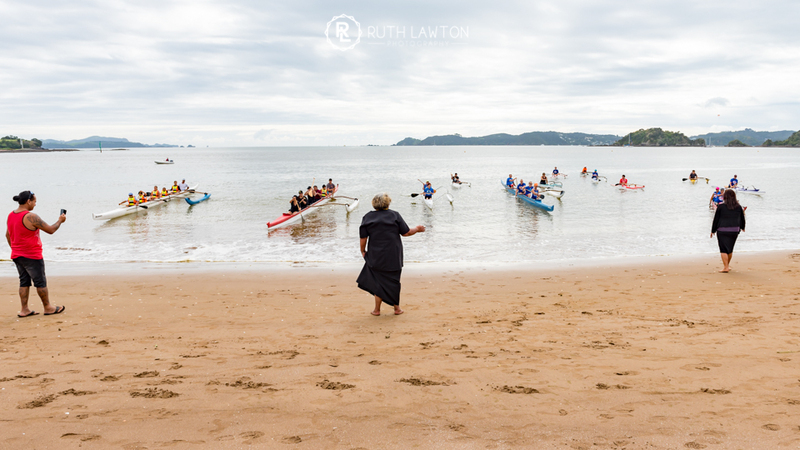 We had a fantastic inaugural Bay of Islands Waka Festival in 2017. 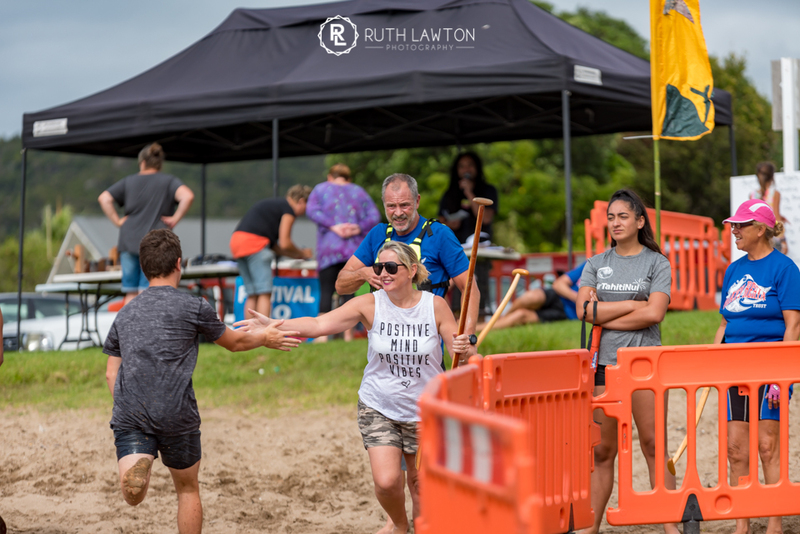 It had an early kick off on Friday morning with TV 1 Breakfast show coming to feature the festival on the live breakfast show. 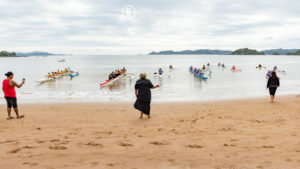 We had all the kids from the Waitangi Waka Ama Club there from 6am. 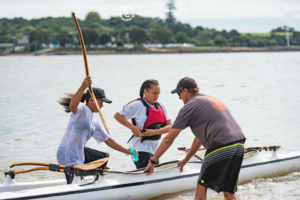 Deputy Mayor Tania McInnes came and joined in with Brodie paddling a Waka. 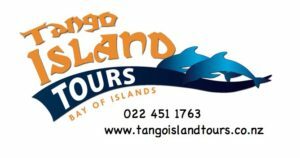 Special thanks to our safety boats, fantastic volunteers – Russell Carlyon and OCTenders, Micheal Champtaloup, Chris Wallis, Dave from Tango Tours, Joff from Tango Jet Skiis, Cees Romeyn Bay of Islands Yacht Club, Bay of Islands Yacht Club, Darren and Lucha. 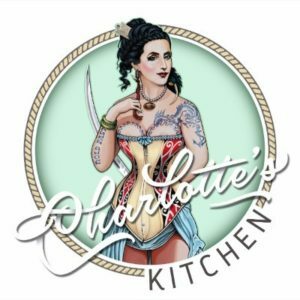 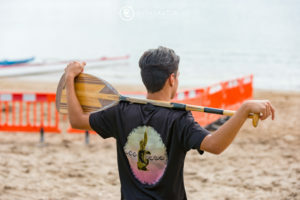 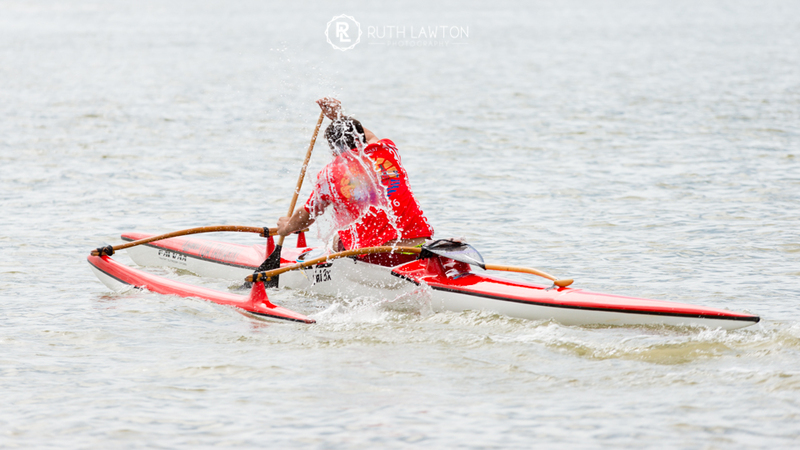 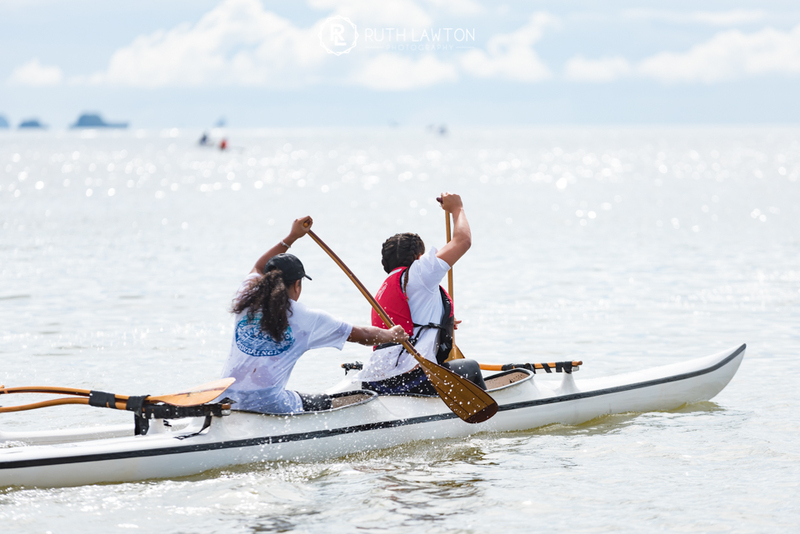 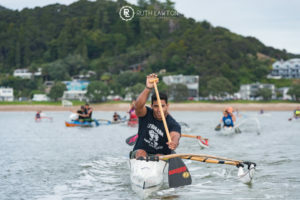 We, Blah Blah Marketing and Waitangi Kaihoe Waka Ama Club are so appreciative to our sponsors who were so generous, the prizes were welcomed with huge cheers when they heard what the prizes were – a great success!! THIS YEAR! 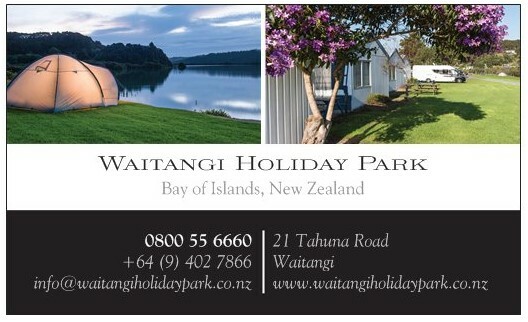 We have set the dates for 21st and 22nd April. We are so excited for this event and have had enquiries from overseas and all over Aotearoa! 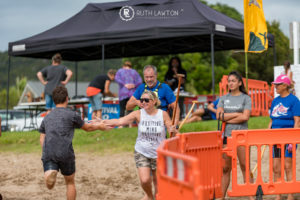 We have a very special race as well on the Sunday. 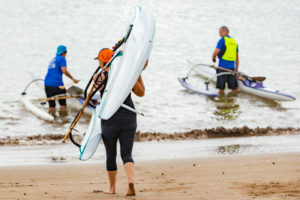 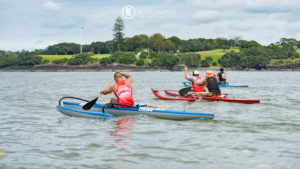 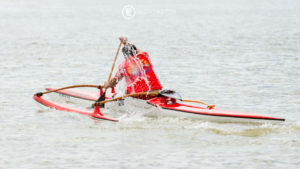 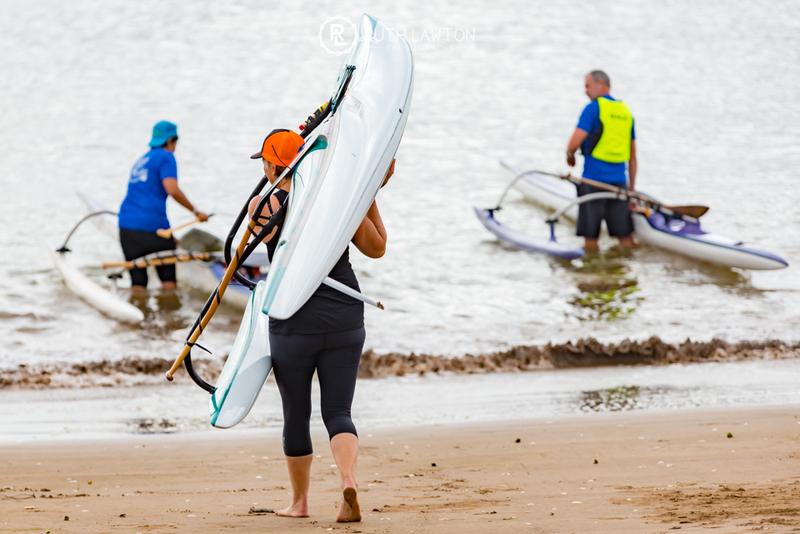 The 25km “Kris Kjeldsen Memorial Race – Te Taiawhio o Ipipiri” race was founded in the Bay of Islands 26 years ago by the late Kris Kjelsden, a father of the sport in New Zealand, but had not been held for 17 years, until it was revived at the inaugural Bay of Islands Waka Festival in 2017.